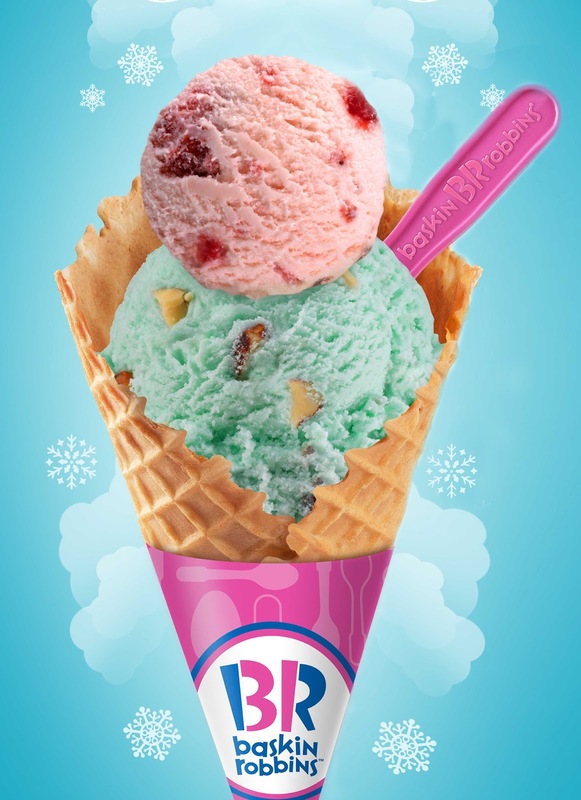 Build your own snowman with Baskin-Robbins. Mix and match your favorite ice cream flavors and build your own fun and colorful snowman with Baskin-Robbins. For only Php31, you can easily upgrade your value scoop purchase to snowman scoops. Enjoy this holiday treat in either a cup or cone. To indulge in a waffle cone upgrade, simply add Php35. Have a fun and delicious holiday season with Baskin-Robbins snowman scoops. For more details, visit Baskin-Robbins website at www.baskinrobbins.ph or check out their Facebook (facebook.com/baskinrobbinsph), Twitter and Instagram (baskinrobbinsph) accounts.